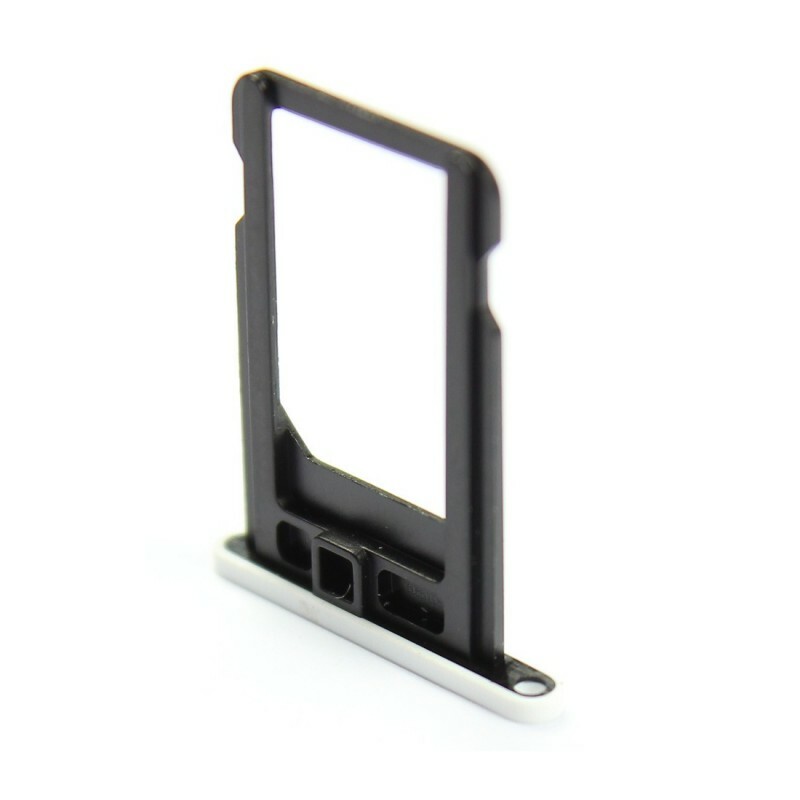 The Nano SIM card tray for iPhone 5C white allows replacing the damaged or lost tray so you can make phone calls, send texts, or browse the web again ! 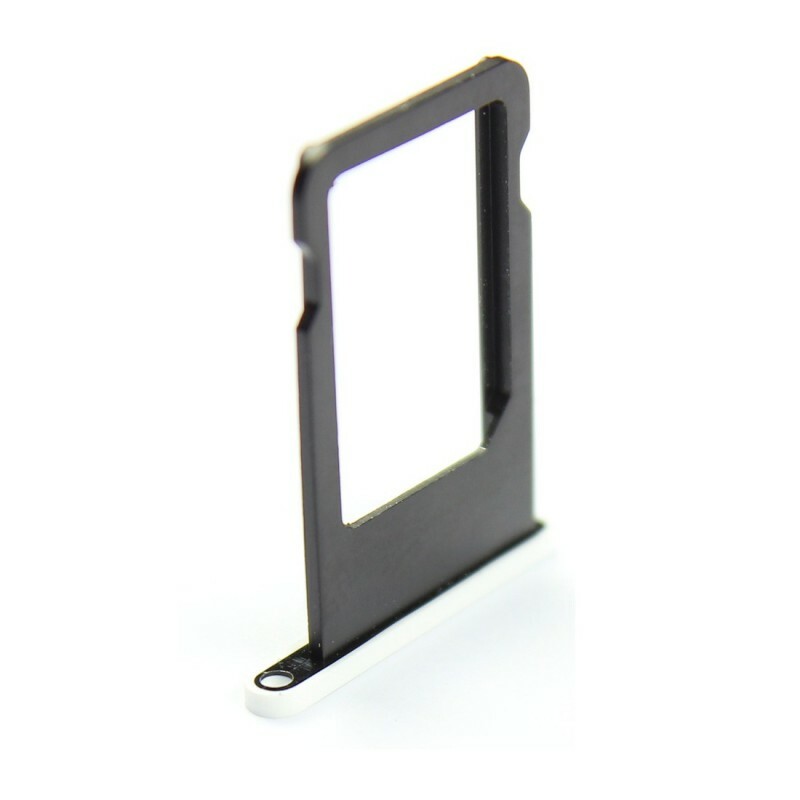 To replace the Nano SIM card tray of your new iPhone 5C, use a paperclip to open the tray by putting it into the hole then press. 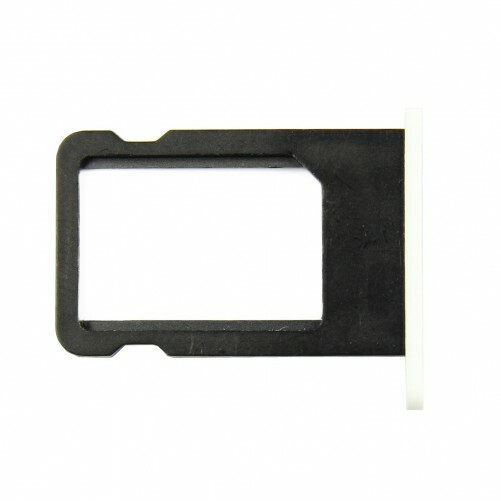 During the process, the tray can break and prevents you from using your iPhone. 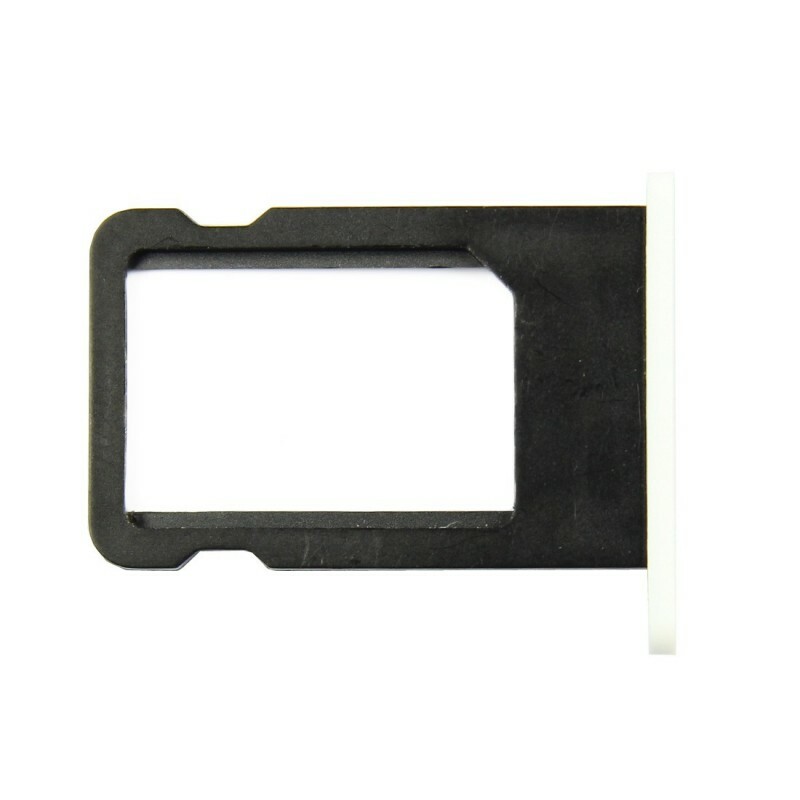 Of white color, this SIM card tray for iPhone 5C is identical to the original one and will perfectly fit into your phone. You won't even notice that's a new one. 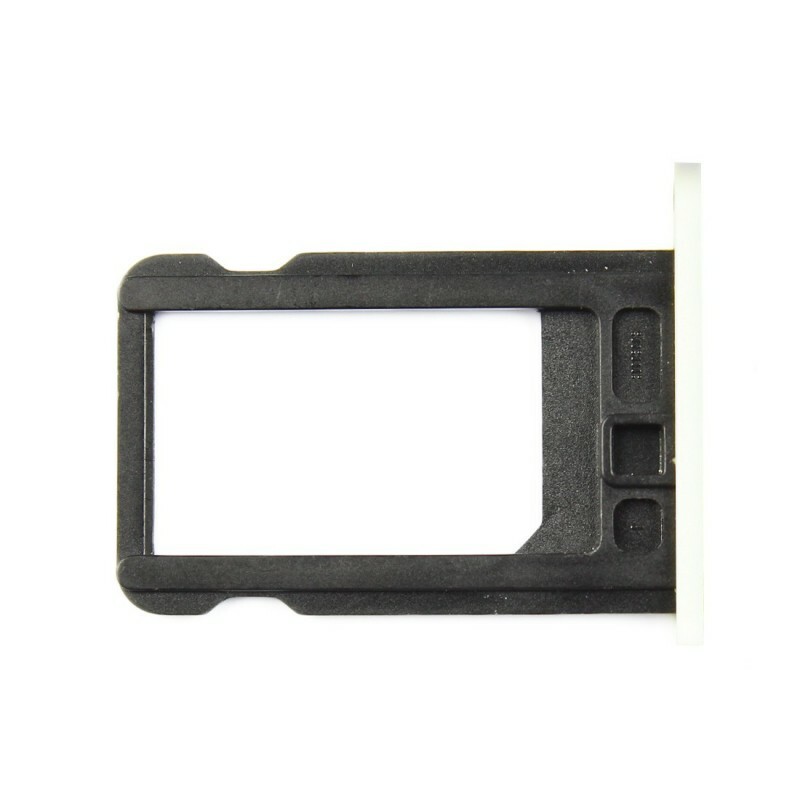 In lest than 2 minutes, you'll be able to make phone calls again, send text and browse the internet !